Have you heard of Turmeric? 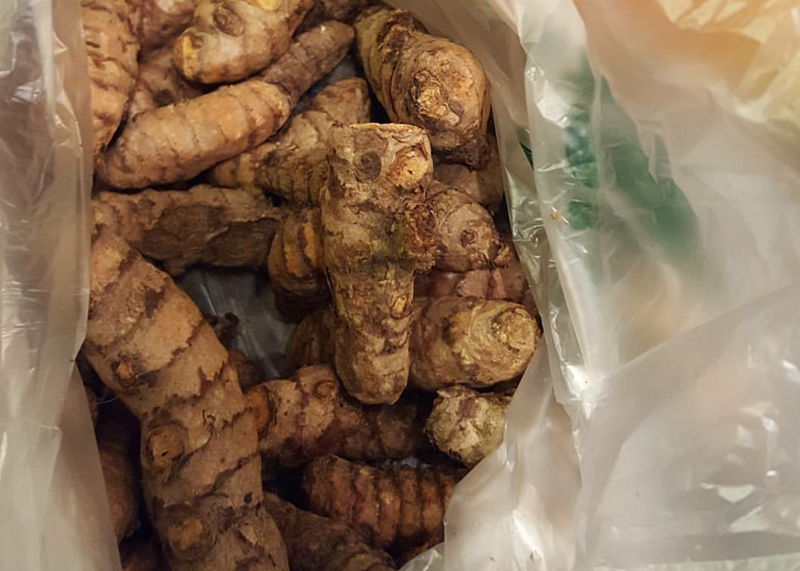 I've grown in love with turmeric - an anti-inflammatory, antioxidant, antibacterial root which has been used for decades especially in the Asian communities and now dominates my beauty world. 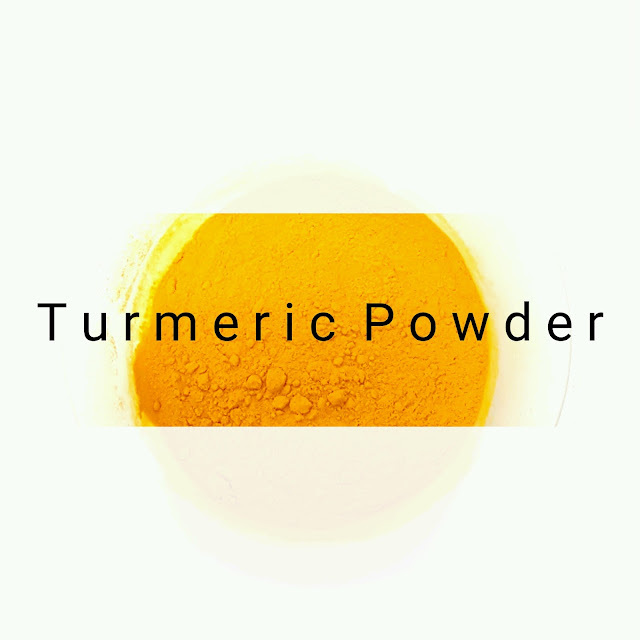 Turmeric's powerful anti-inflammatory properties help in clearing and smoothing skin. It calms redness, irritation and promotes healing, making it perfect for acne prone skin or even eczema. And of course it has to be linked to prevention of chronic diseases such as cancer and Alzheimer's. Trust me Turmeric has got to become a part of your beauty regimen. Have i mentioned how it brightens and whitens skin in addition to whitening teeth? So what can you do with turmeric powder? Mix 1 tsp turmeric with 1 tsp honey or 1 tsp milk depending on the consistency you want. Turmeric properties fight acne and dullness and also prevent aging by slowing down cell damage. Milk softens skin, kills germs and has lightening agents. Apply it to your face and neck for 10-15 minutes and rinse out. Mix 1 tsp turmeric with 1/2 tsp coconut oil and 1 drop peppermint oil. You can opt to mix turmeric with water too, it will work just fine. Turmeric whitens teeth, removes stains, minimises decay, eases toothaches, promotes healthy gums and generally improves oral health. Apply yo your teeth for 3-5 minutes and rinse out. Tip: get an additional toothbrush because it will stain your favorite toothbrush. Almond milk is ridiculously expensive in this country so i opt for coconut milk. Add the ingredients in a blender and process till you get a smooth drink. Adding a dash of turmeric powder brings color and flavor to food, from rice to frittatas or even fried vegetables. Turmeric is good for the liver, can treat an upset stomach and has many other health related benefits you should not be missing out on. As with any other good thing, Turmeric also has its negatives. Some people react to Turmeric on their skin, so you might want to mix it with other ingredients such as milk/ honey and it stains so be sure not to use your favorite bowls for the mixtures. Add me in Snapchat @nicolenyasha i'll be posting more DIY face masks. Your photo made me smile, cute. Great info, thx for sharing. Thanks Jacquard, I'm glad you did. Have a wonderful weekend! Amazing post! I am definitely going to start using turmeric more often! You should get onto this bandwagon :) Thanks for reading! You're welcome Ellese :) Buy a small pack and try it out. I'm sure you won't regret it. Definitely going to try and implement it in my cooking more! Great..it adds great flavor in addition to the health benefits :] Have a lovely weekend. Such a great and informative post! I wouldn't have thought of all these uses! Totally agree, turmeric has great values. Back in India we use it for all cuisines and also helps much to soothe the sour throat. I love it as mask too. 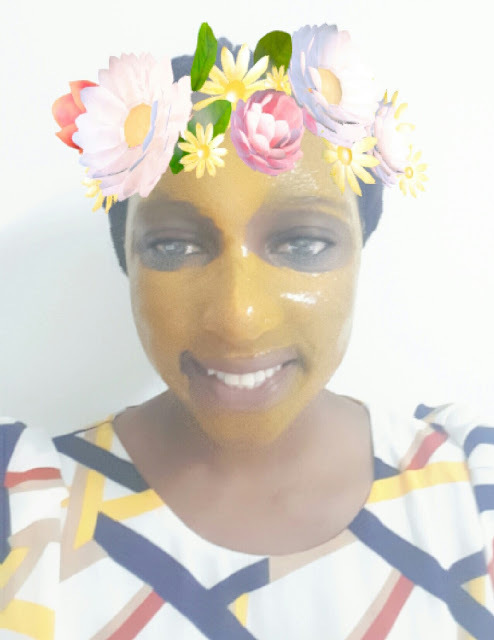 I've tried tumeric in my face masks and have loved the brightening results I've noticed. I've been quite lazy in making my own masks lately, I need to again and with tumeric. I learned something new, I had no idea it can also be used to whiten teeth, I'll have to give it a try! Thanks so much for sharing, beauty, and I hope you have a great weekend ahead! Go on and try it girl😚😚 you won't regret it! Thanks for sharing! I've heard it works wonders for acne scarring. 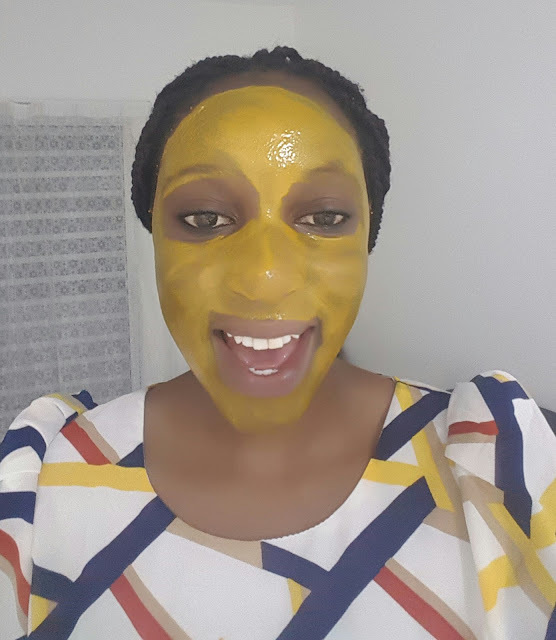 I have heard of tumeric powder and have used it to cook with before but have never tried it on my face. Thanks for sharing.